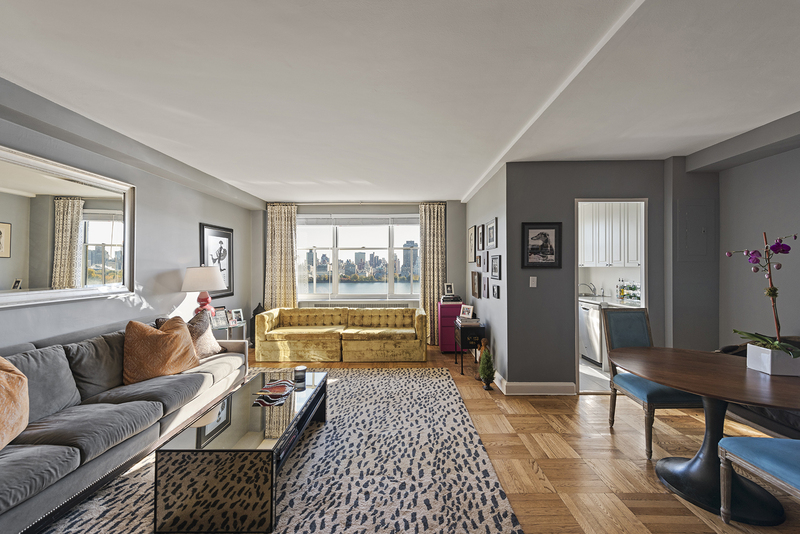 Be prepared to be mesmerized by the spectacular views of Central Park, the Reservoir and Fifth Avenue skyline in this rarely available rental in a prime location on Central Park West. Perched up high on the 16th floor of an Emory Roth pre-war building overlooking Central Park, this ultra-chic and spacious one-bedroom has beautiful hardwood floors and soaring ceilings throughout. 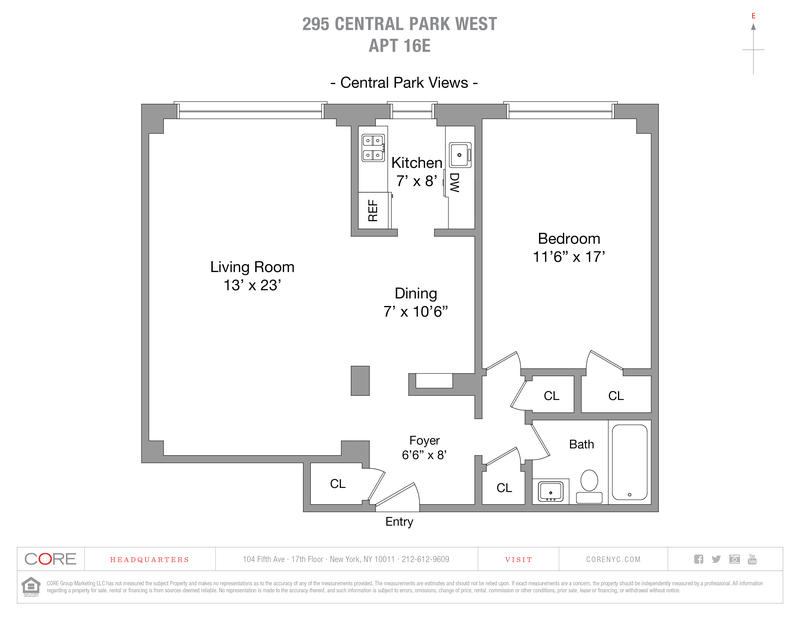 Huge picture windows overlooking Central Park and the Central Park Reservoir can be found in every room. The gracious layout features an entry foyer leading into a large living room with a separate dining area. The renovated windowed kitchen is complete with stainless steel appliances. Your king sized bedroom has two large closets and the new bathroom is outfitted with classic white tiles and lovely fixtures. There’s also a giant walk-in hall closet. Impeccable maintained, amenities in this pet friendly, full-service building include a 24-hour doorman, live-in super, central laundry room and bike room. This is an unparalleled location across from Central park and the reservoir and bridal path. You are also in close proximity to the Museum of Natural History, restaurants, shopping and all major transportation.